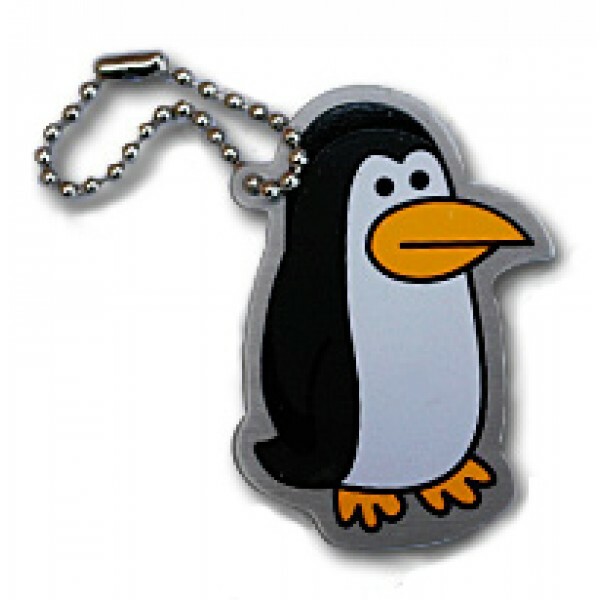 Percy the penguin travel tag hails from the South Pole and enjoys caching in colder climates. However, he has always longed for tropical climes and can be spotted in caches in hot areas too. This Travel Tag is fully trackable at Geocaching.com, each with a unique tracking number so you can follow their travels. Made of aluminum, just like travel bugs, these fun travelers also come with a chain so that it may be attached to another item. Percy the Penguin Travel Tag measures just under 2".